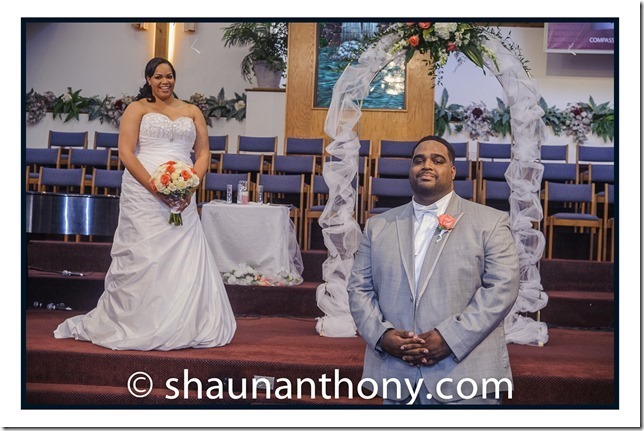 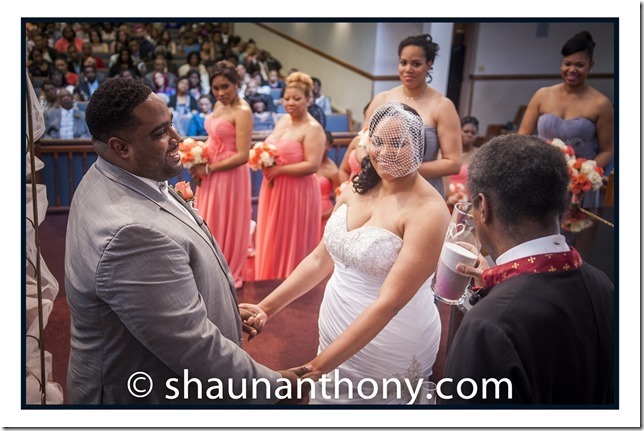 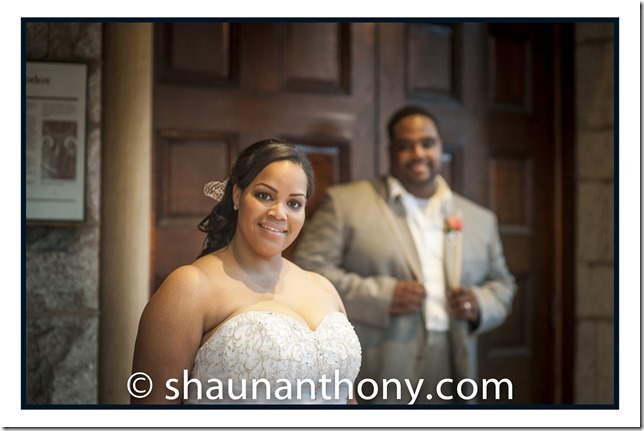 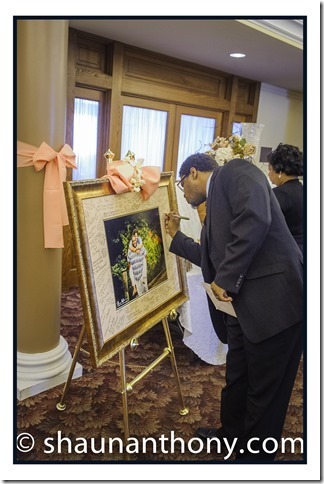 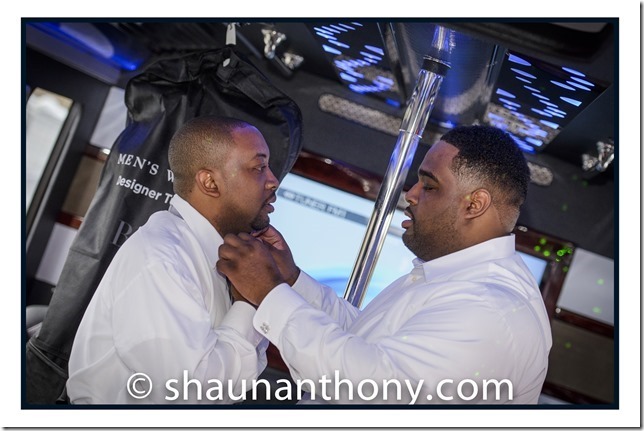 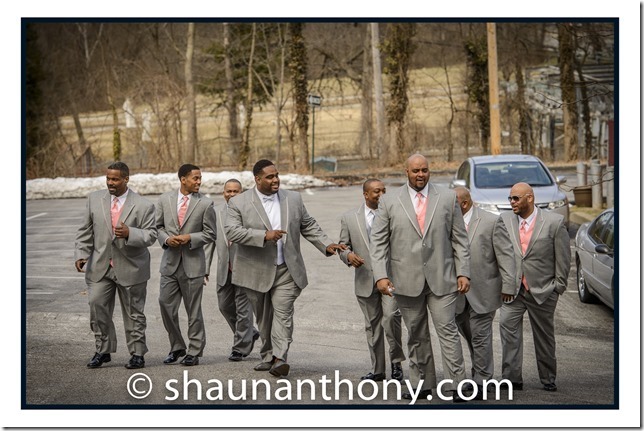 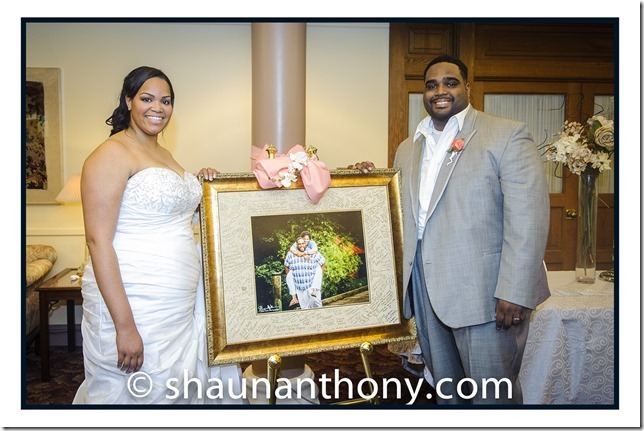 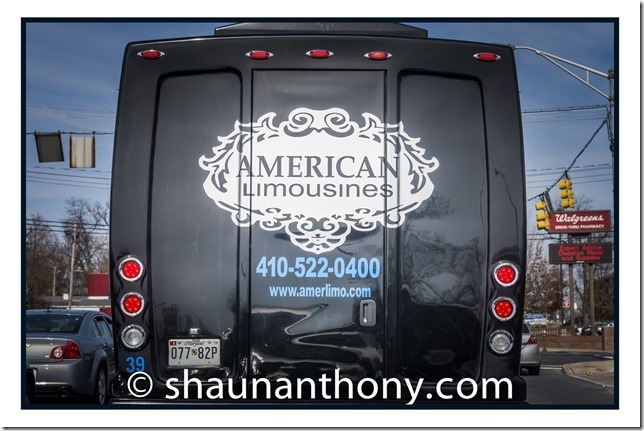 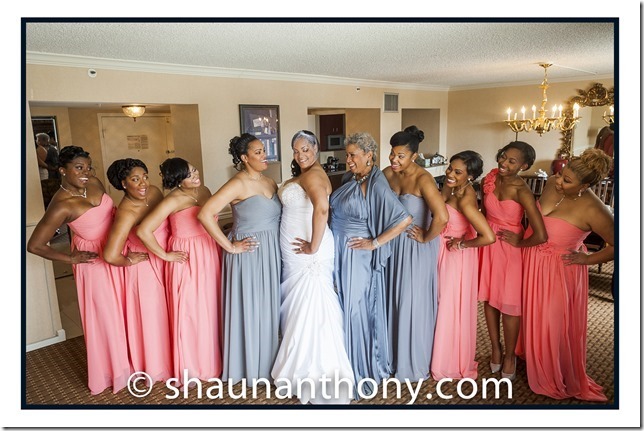 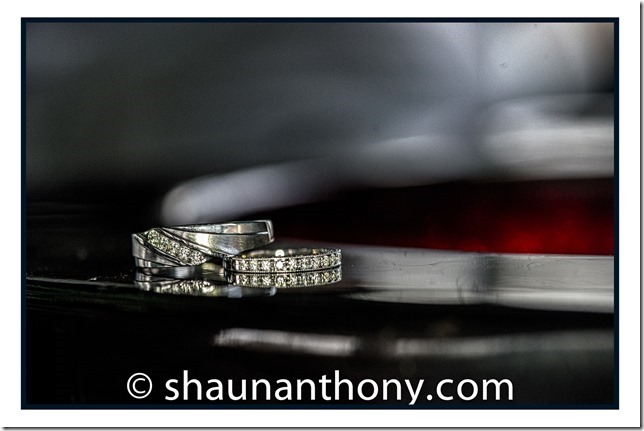 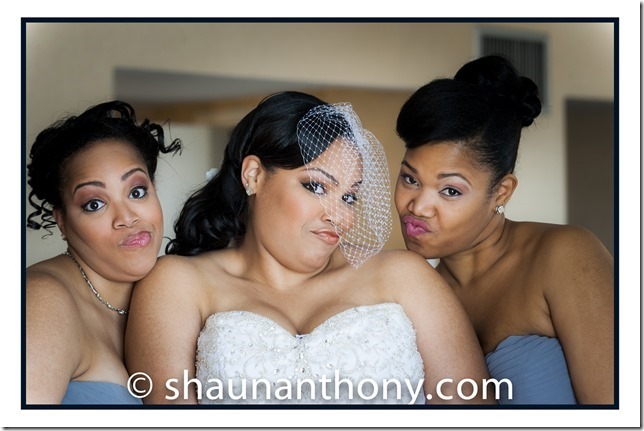 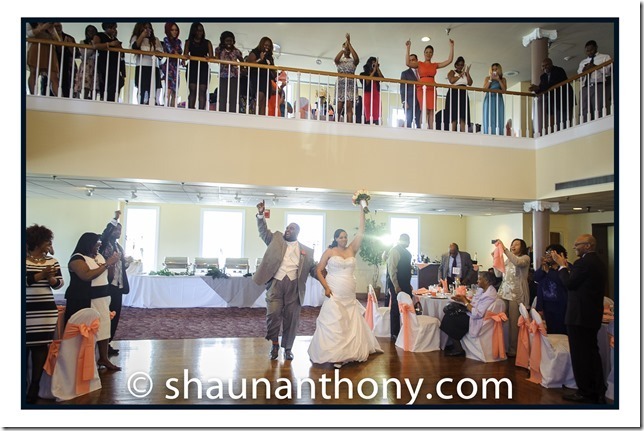 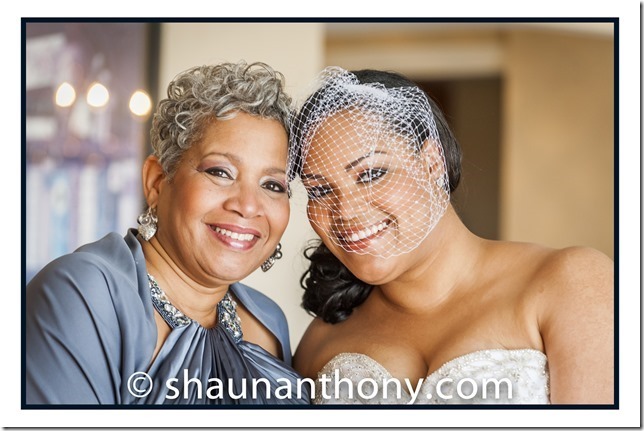 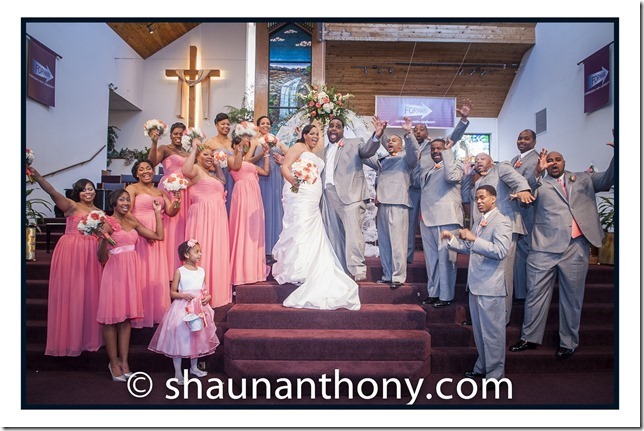 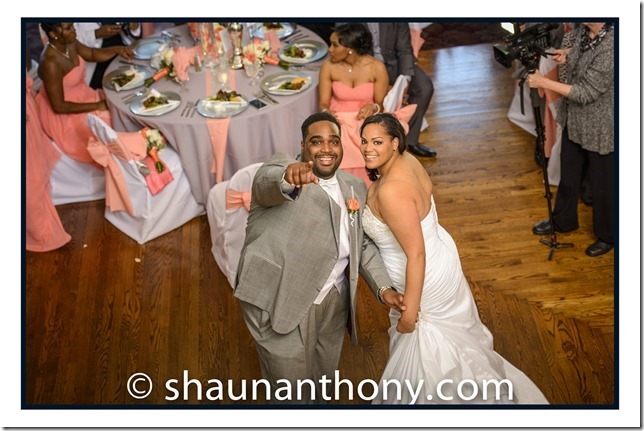 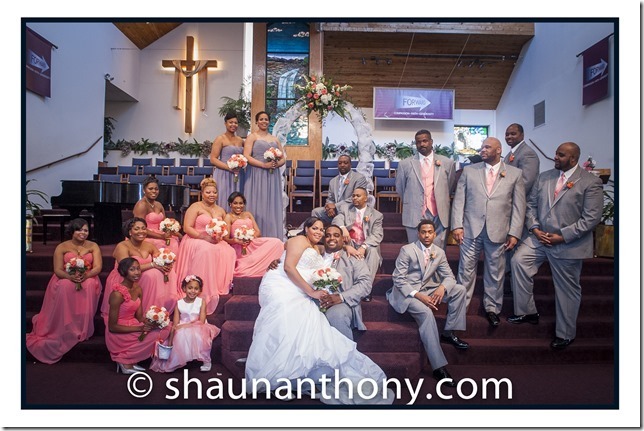 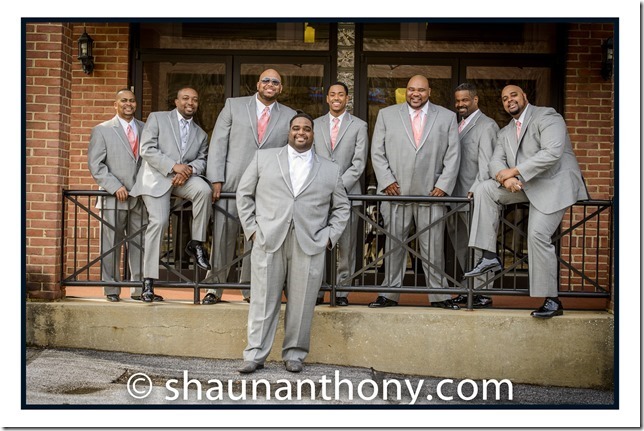 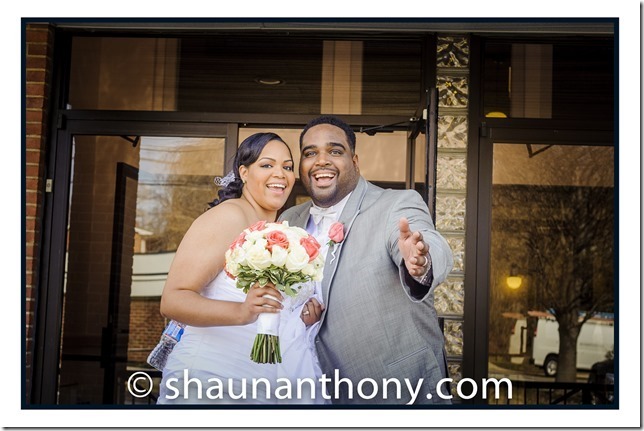 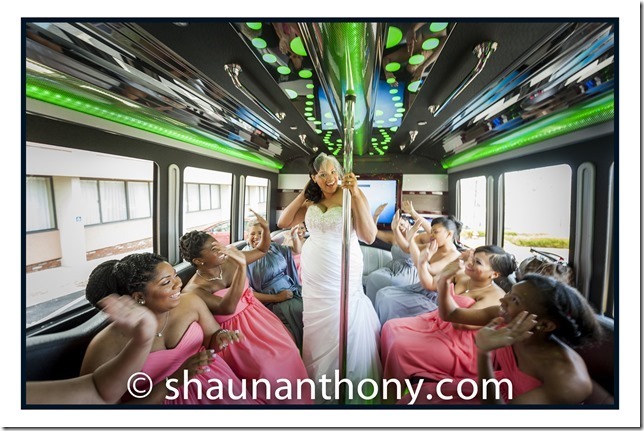 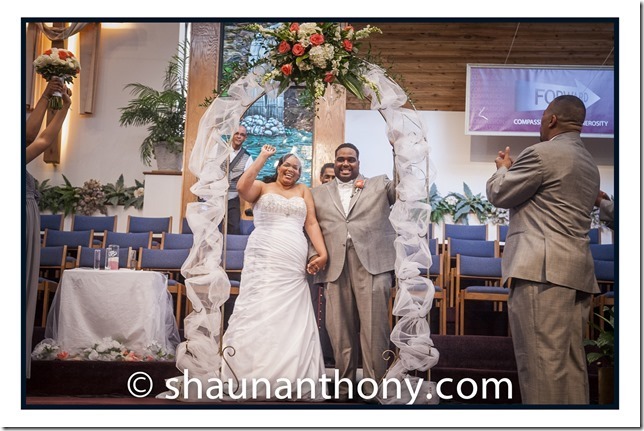 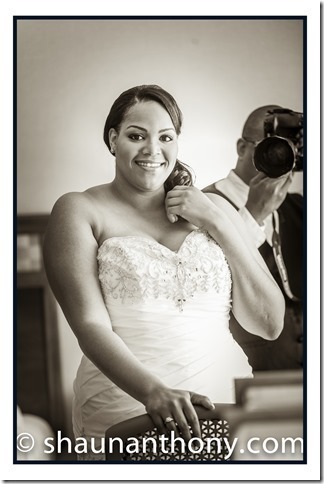 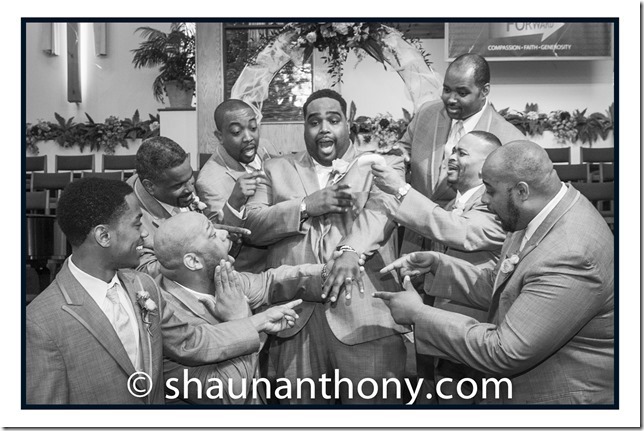 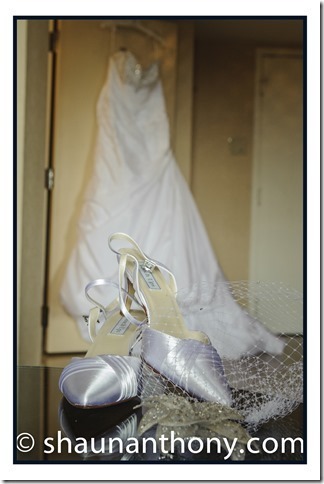 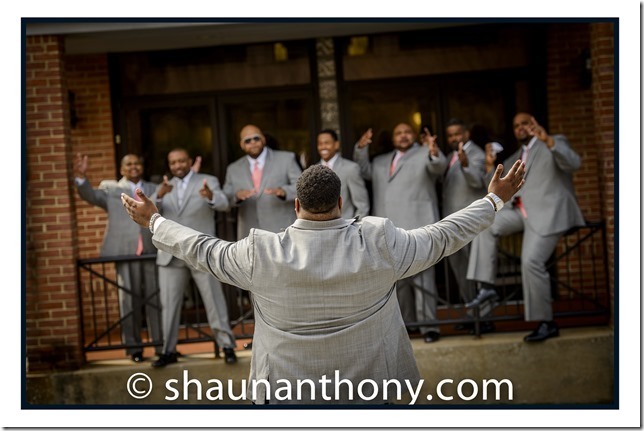 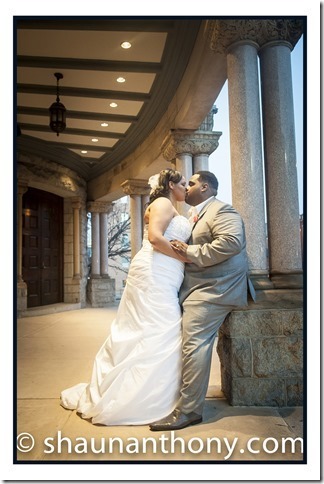 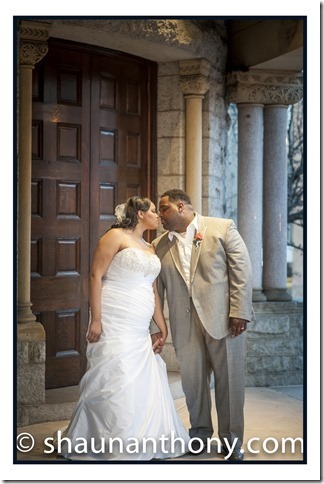 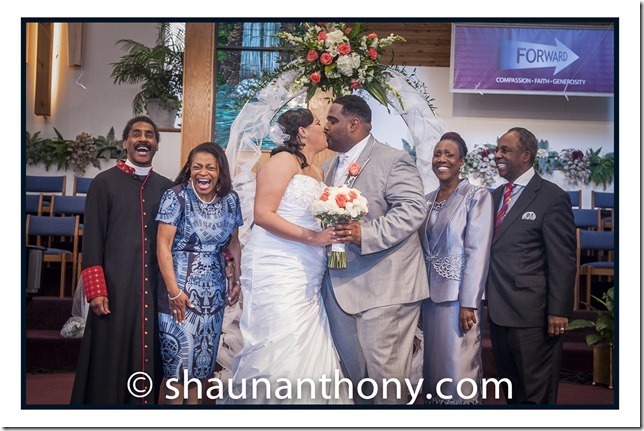 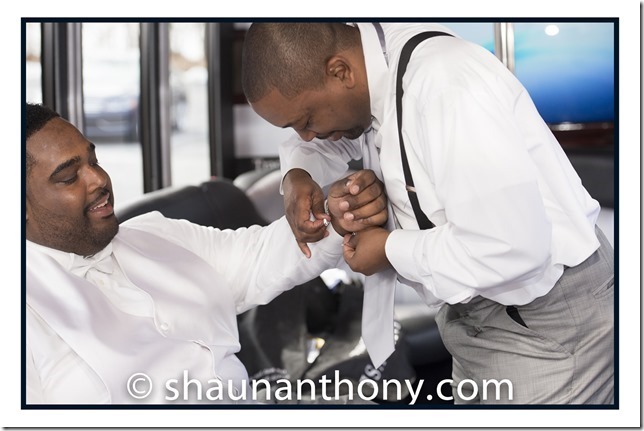 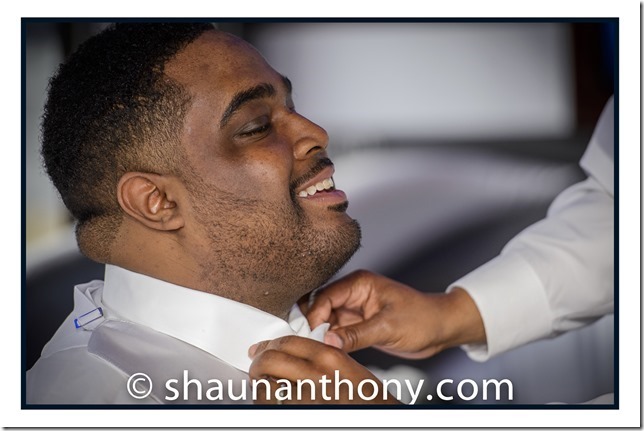 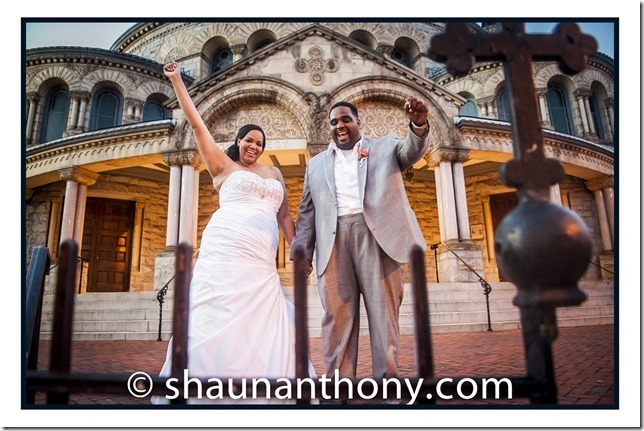 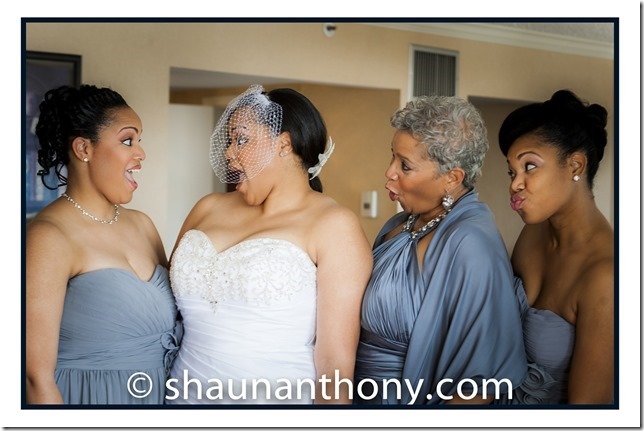 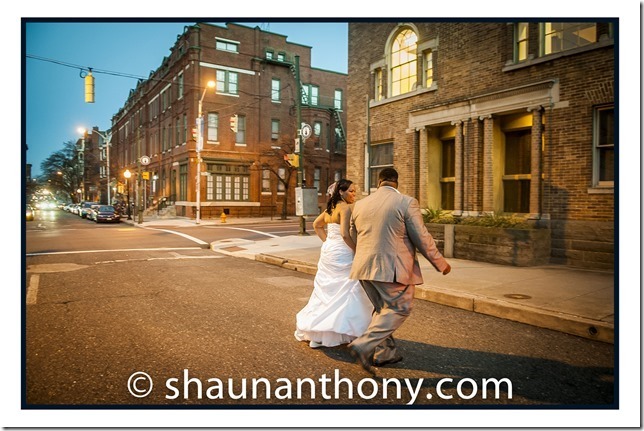 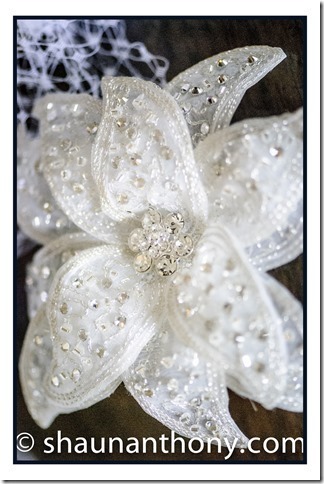 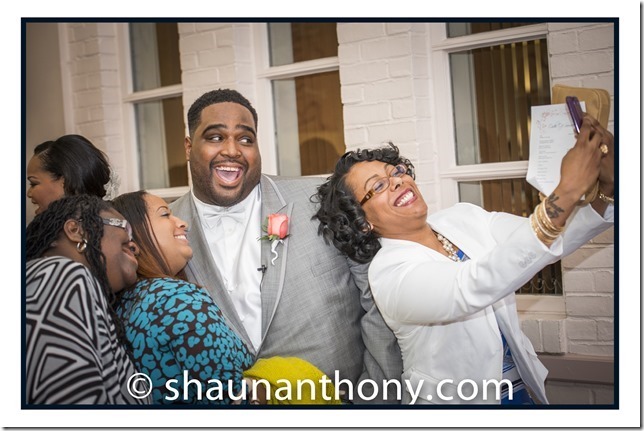 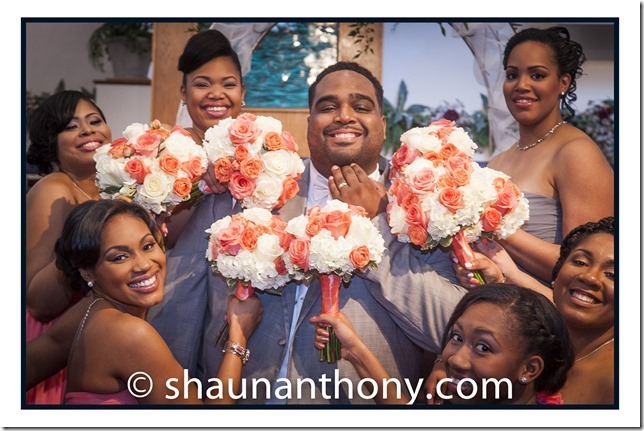 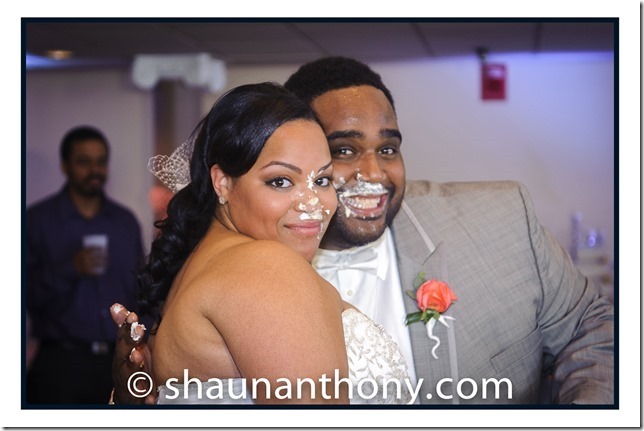 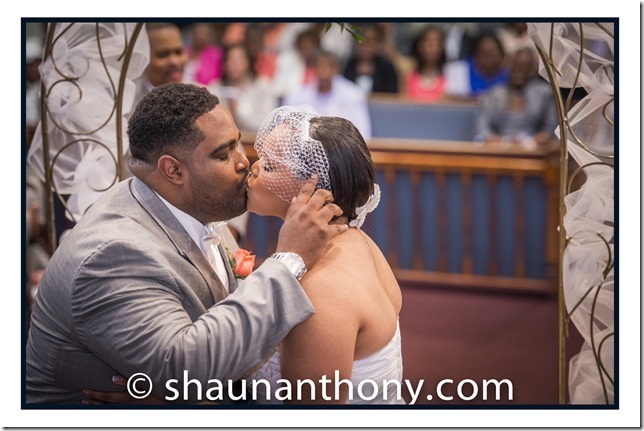 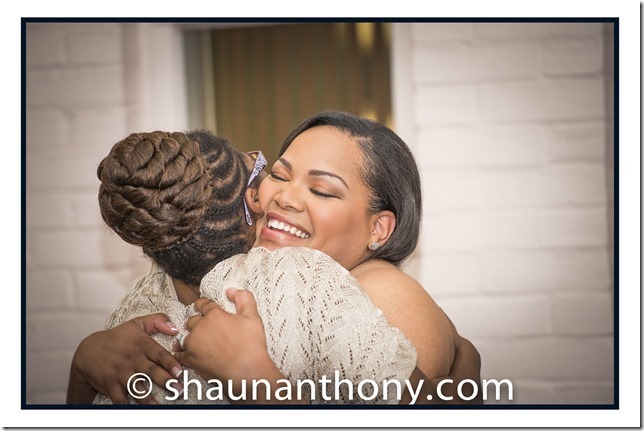 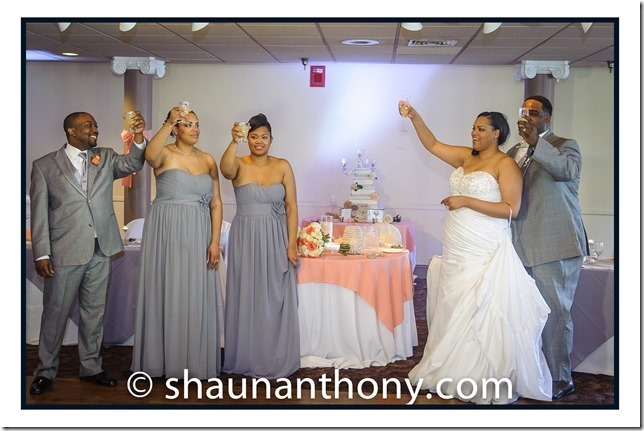 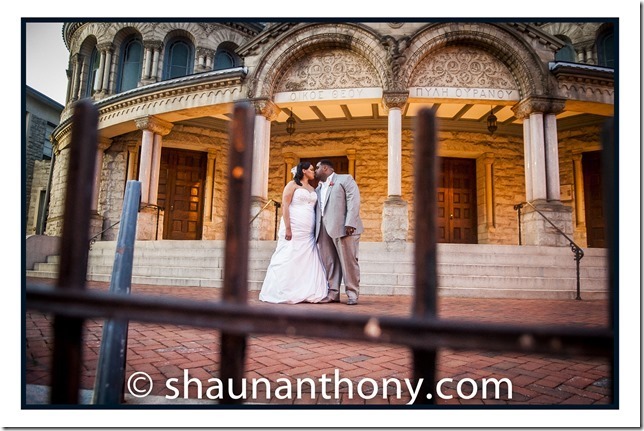 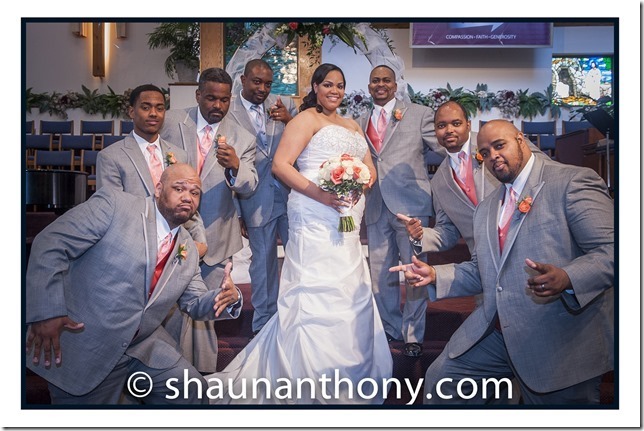 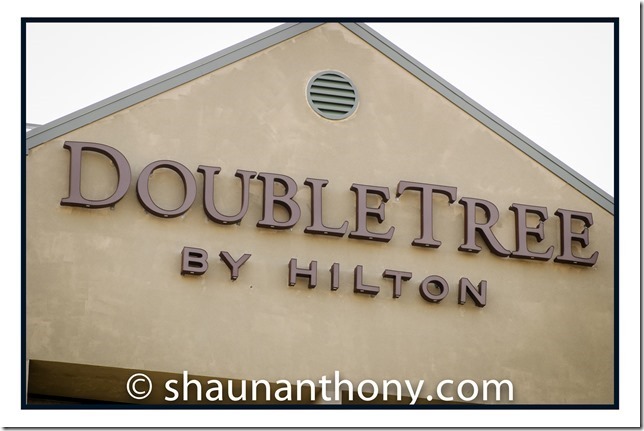 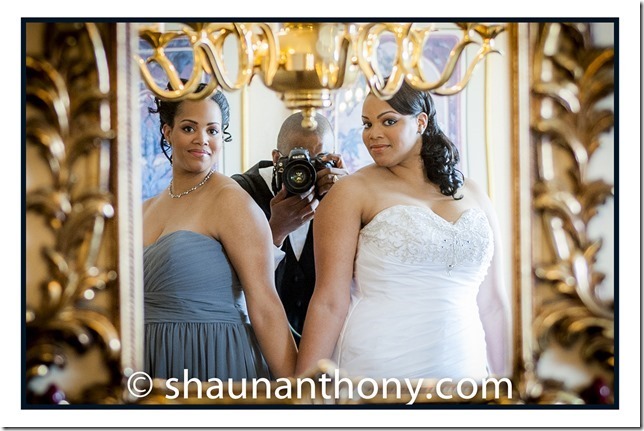 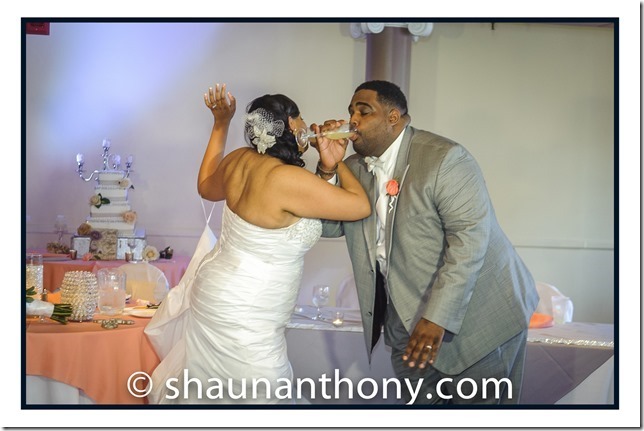 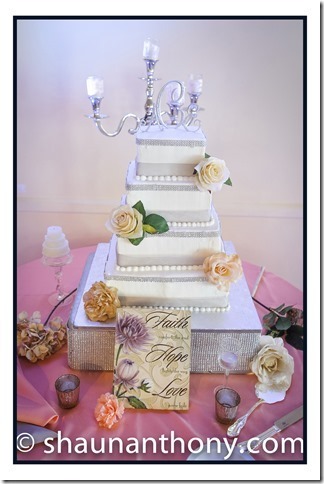 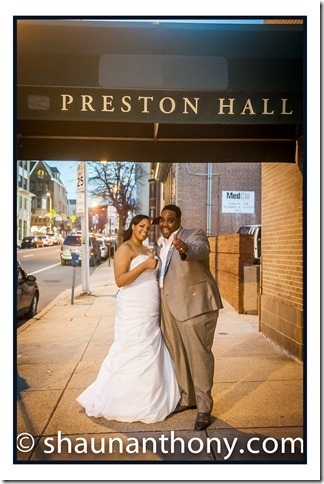 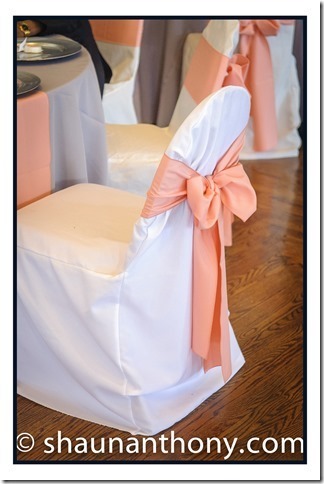 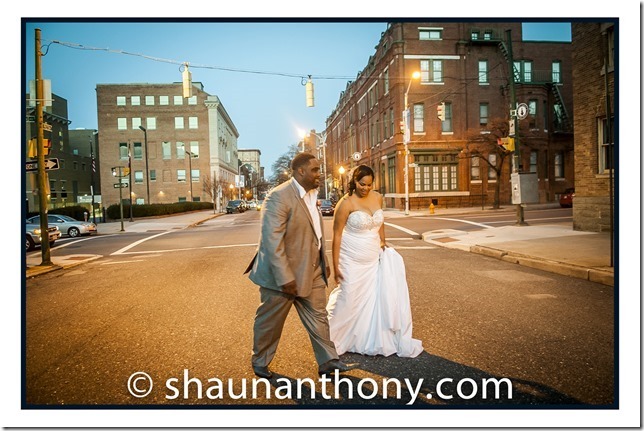 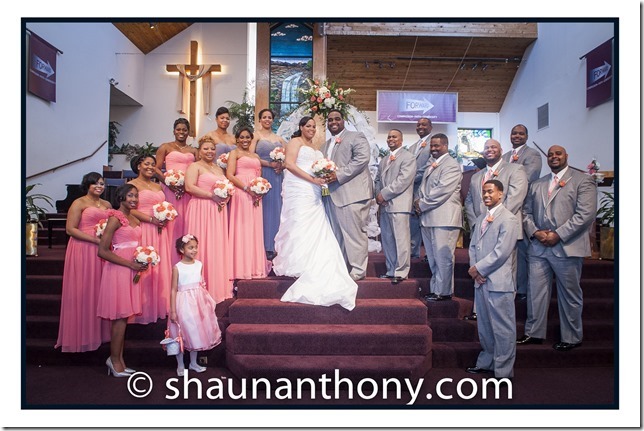 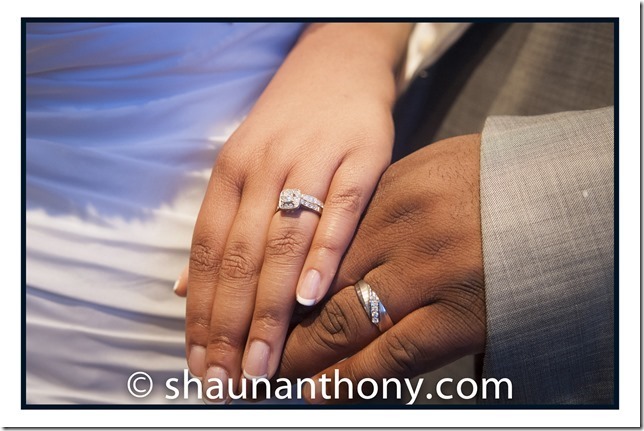 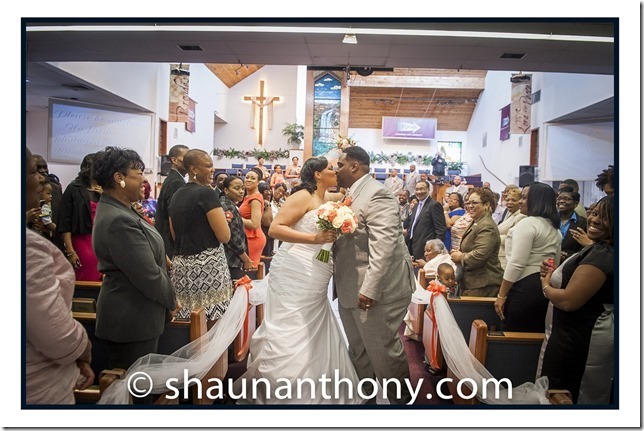 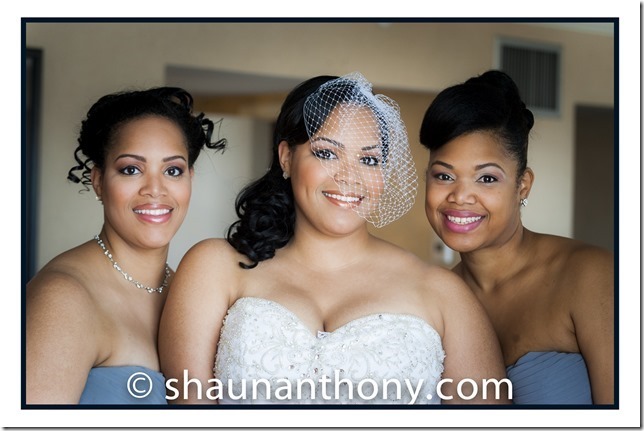 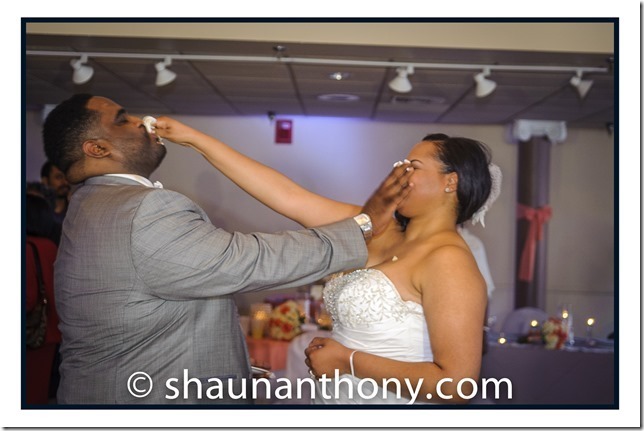 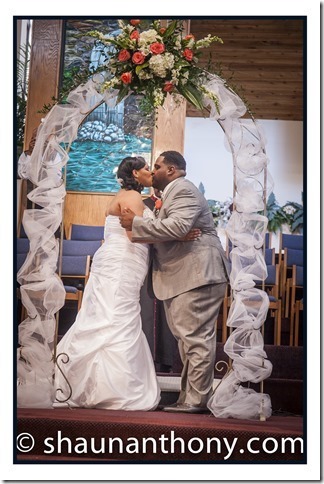 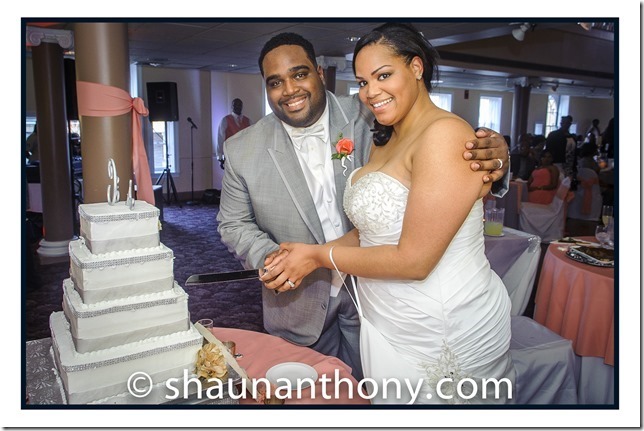 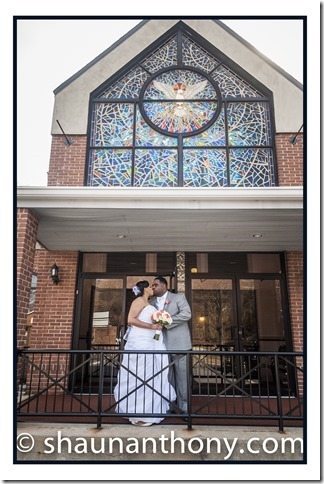 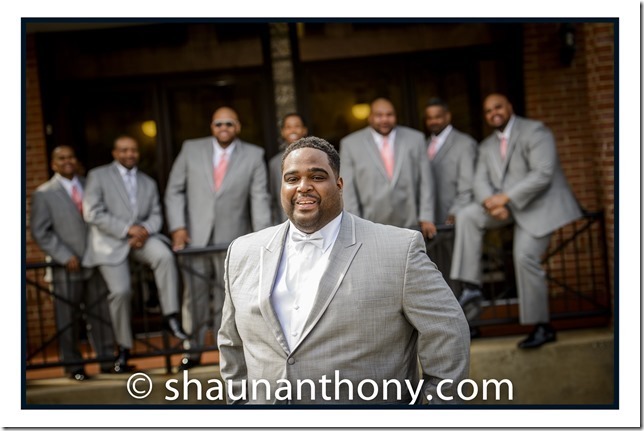 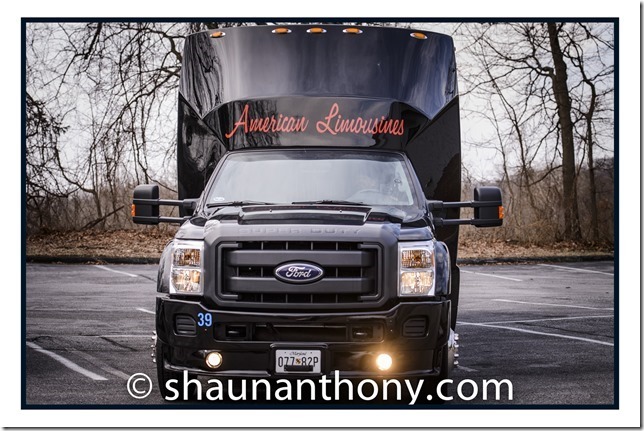 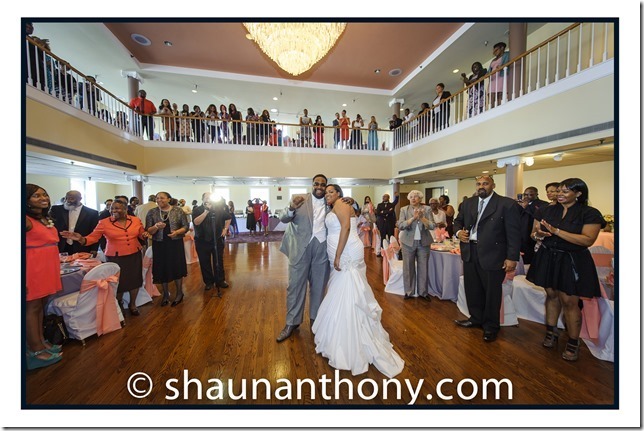 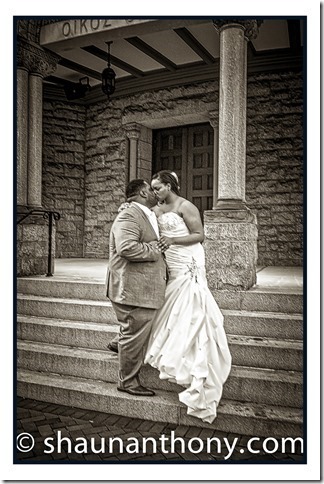 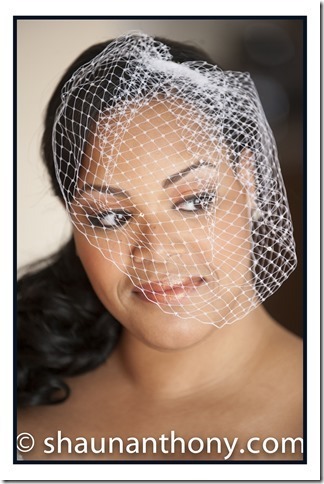 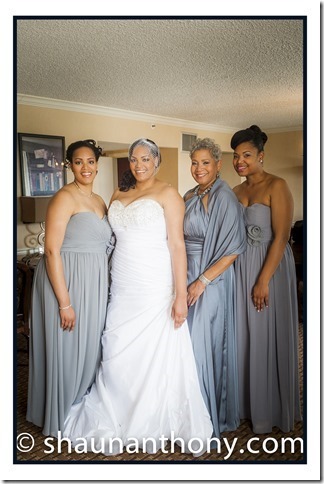 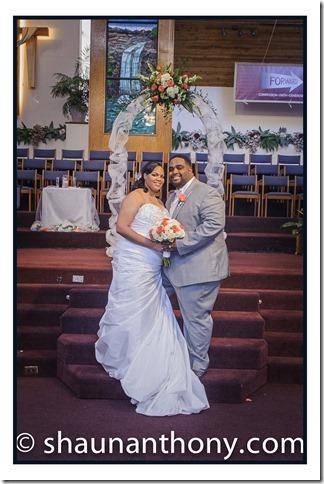 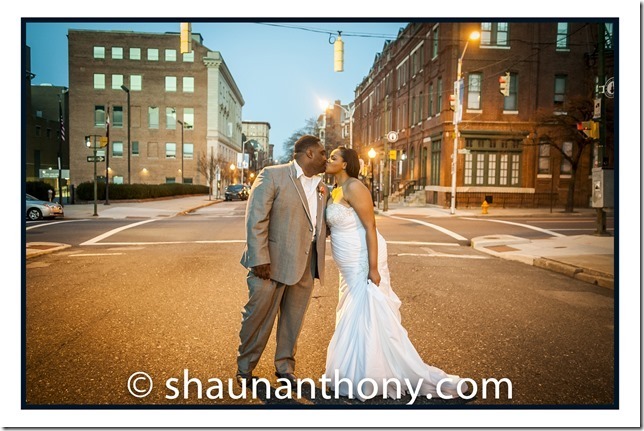 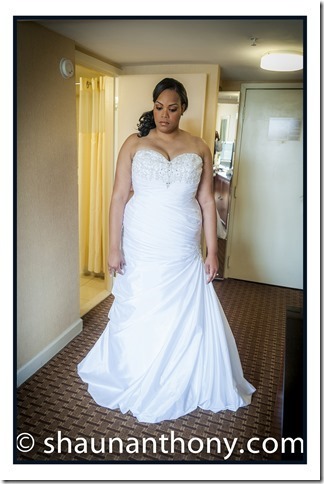 Errin & Antoine’s Wedding Highlights! 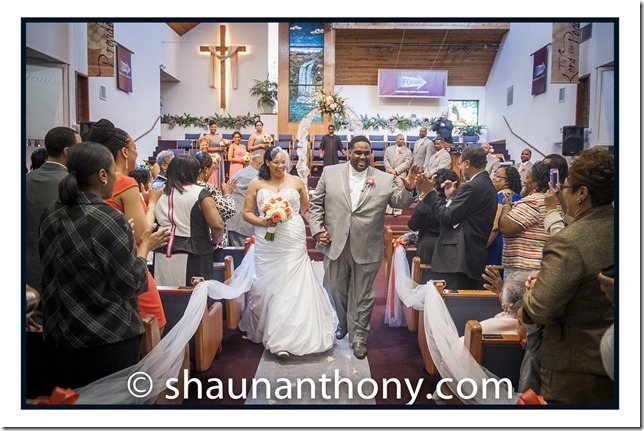 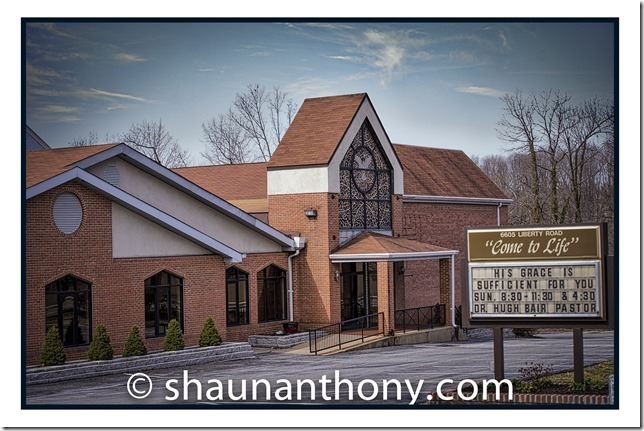 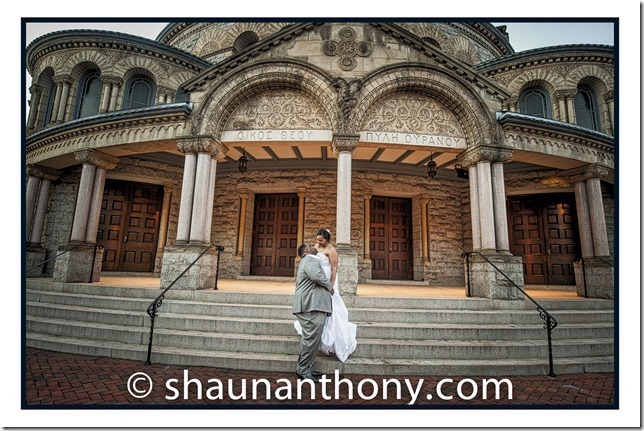 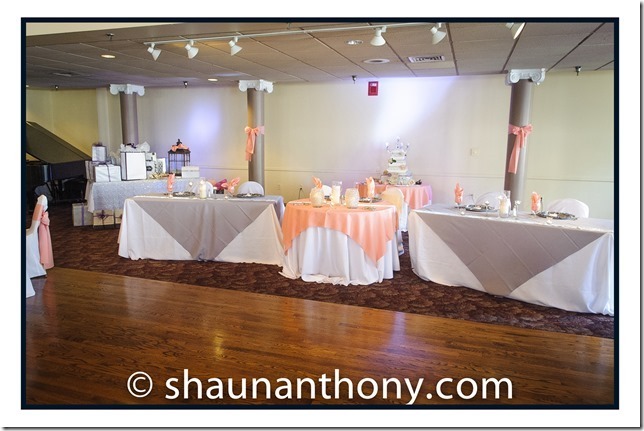 Last Saturday, I enjoyed the privilege of capturing Erin & Antoine’s big day at Christian Life Church followed by the reception at Preston Hall. 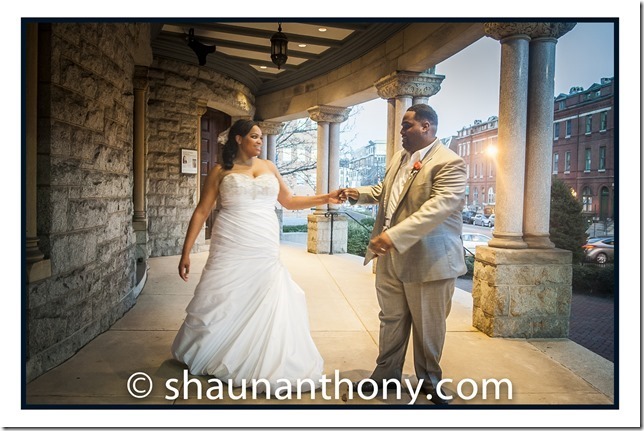 A gorgeous day capturing a beautiful, fun couple! 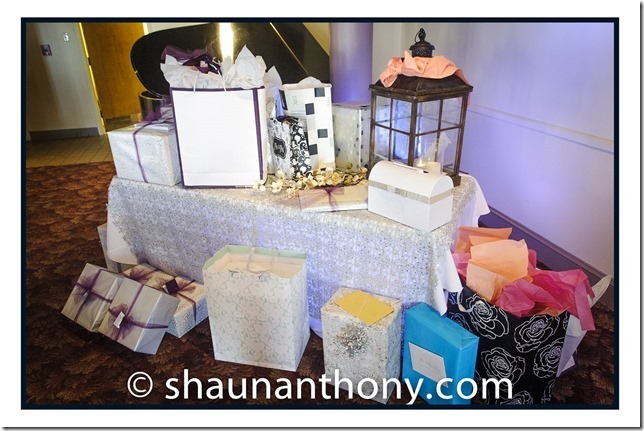 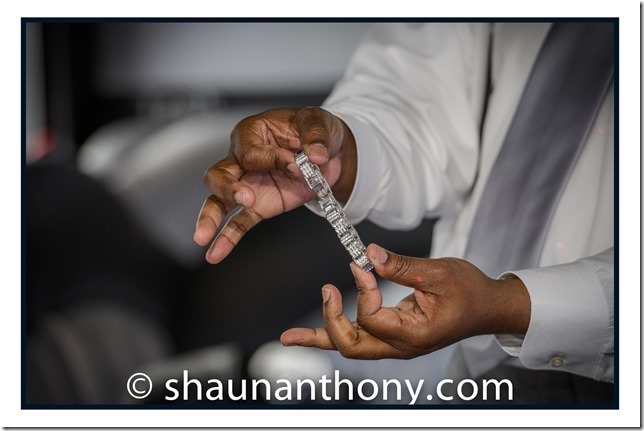 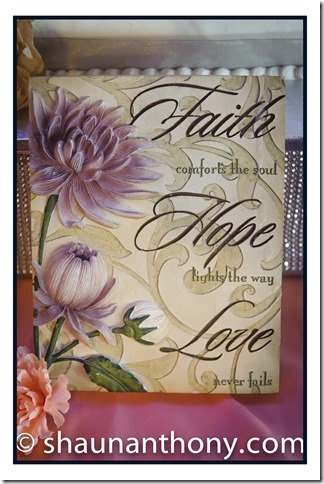 Here are the highlights….